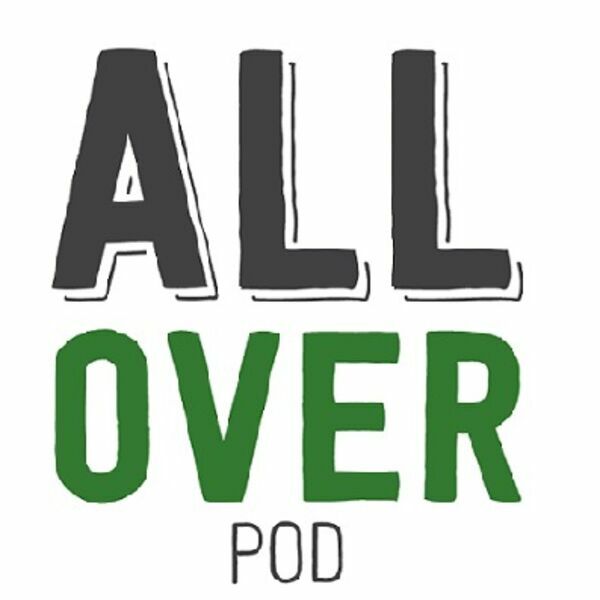 WHO CARES WHAT WE TALKED ABOUT TIGER WON THE MASTERS DURING TODAY'S POD! T-Coch reveals he droped at least $2,000 on MSU championship that never happened last weekend. What an idiot.